Are you still confused about the new DTH regulations and channel selection process and their pricing or are you feeling lazy to call up the customer care of your TV service provide? This web application might be the answer to your quest of knowing how much more your channels are going to cost on the basis of channels you want to watch. January 31 being the last date to switch to the new DTH plans, here’s how you can customize channels based on your interest and check the monthly rental for your package using this application. 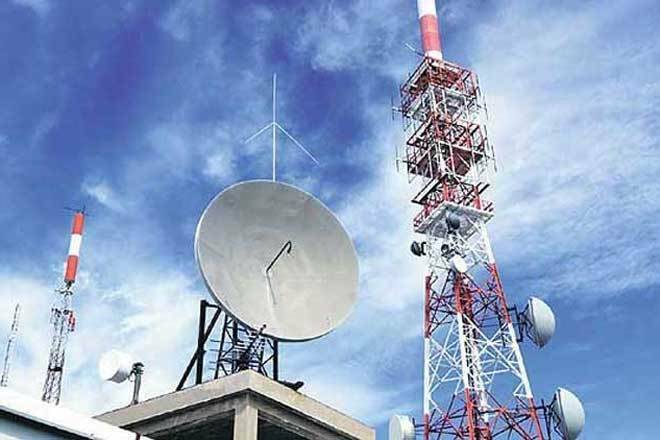 For those unaware, Telecom Regulatory Authority of India’s (TRAI) has implemented new rules and regulations for the television and broadcast sector, consumers now have the ability to choose the channels they want to watch and they will have to pay for those paid channels only. Under the current TRAI rules, the base pack starts at Rs 130, excluding GST. How To Add Paid Channels To Rs 130 Base Pack? Step 2. You can see the price of an a-la carte channel in the Electronic Programme Guide (EPG). Under the new TRAI Cable TV regulations, you are allowed to choose what you wish to watch. This can either be paid channels in the form of bouquet or a-la carte or FTA (Free To Air) channels. So, You Can Choose Any Channel Under The Rs 130 Base Pack? January 31 is the last date. You will have choose your pack by the TRAI deadline. Which Paid Channels Can You Choose Under The Rs 130 Base Pack? Now supposedly if you want to add more channels, then you will have to pay Rs 25 extra for every 20 channels, excluding their individual prices. Finally, if you still cannot find any pricing details, kindly visit your DTH provider’s website for the channel pricing details. 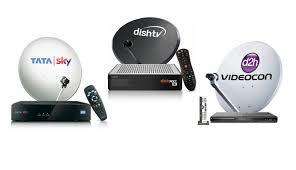 Again, India’s largest DTH operator, TataSky is yet to start its migration. So, TataSky users will have to wait till the company starts to roll out new plans.